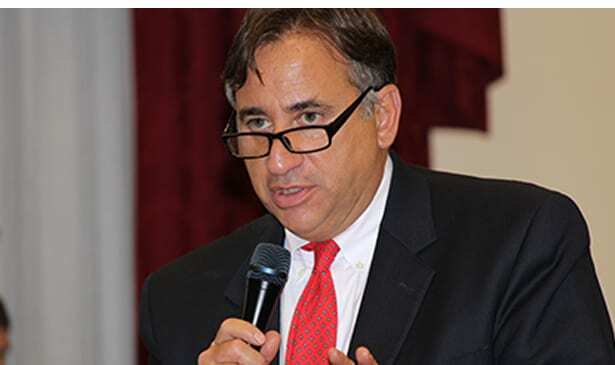 NASHVILLE, TN — At-Large Councilman Jim Shulman, executive director of the Tennessee Commission on Aging and Disability, is running for vice mayor in the Aug. 2 election. Previously the lead attorney for Tennessee’s Department of Finance and Administration, Shulman says he wants to foster civil discourse among council members to focus on what they want to achieve, figure out how to do it, and then do it. Vice mayors don’t vote unless there’s a tie, nor do they sponsor legislation, so Shulman is offering himself as a facilitator in close-quarters politics. That may be a job for someone interested in details of government process — a policy wonk — but Shulman’s example on government process is how to save human lives. It’s more humanity than policy. “It costs money and takes time, but it’s a very important thing we need to do,” Shulman said. “Protecting our citizens is one of the most important things we can do. “We’ve been working on it for a couple of years and Metro Social Services has been working on it. Hopefully, they’re going to get a plan to open the buildings,” he said. “Judy Tackett and metro services have met on this since spring to be ready” for winter. Details aren’t resolved, Shulman said. Still, when asked, council members Mina Johnson, Tanaka Vercher and Bob Mendes “were all extremely nice to provide a quote for my candidacy when I announced” for vice mayor, Shulman said. He’s in his third year as an at-large councilman. 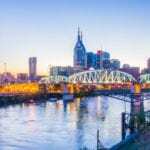 The Aug. 4 election ballot includes an election for vice mayor because Mayor David Briley succeeded Megan Barry, thereby leaving the vice mayor’s seat open. If Shulman loses Aug.4, he will remain an at-large councilman with an opportunity to run for re-election in 2019 as a councilman, or try again to be vice mayor since this summer’s winner will serve the unexpired portion of Briley’s term as vice mayor. Vice mayors “operate meetings, pick committee chairs, and pick the committees and …. make sure that the body is properly functioning as a whole, so if there are issues that arise, [the leader tries] to get people to talk with each other so we can get something accomplished,” Shulman said. The Vanderbilt Law School graduate was chief of staff for Jimmy Naifeh when Naifeh was House speaker. After a hiatus from state service, Schulman helped implement CoverTennessee and Safety Net during TennCare Reform.